Dog owners must take full responsibility of their pet, whether you are on their property, your own property or in a public space. 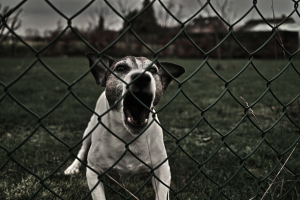 Most home insurance polices cover dog bite injuries, but if the coverage is not available or does not suffice, you have the right to compensation from the dog’s owner. If you are bitten by a dog, the dog’s owner is liable for the damages that occur. You do not have to prove that the dog had previously shown signs of dangerous behaviour, nor do you have to prove negligence by the owner. Your only requirement is to prove that a dog, which they own, has bitten you. If the owner believes a third party’s negligence caused the attack, it is their responsibility to seek damages from them. Your compensation may be limited if you are found to have caused the attack due to your own negligence. You are not able to seek compensation if you were on the dog owner’s property with criminal intent. If you have suffered from any of the above conditions, you should contact a dog bite injury lawyer to discuss your options. 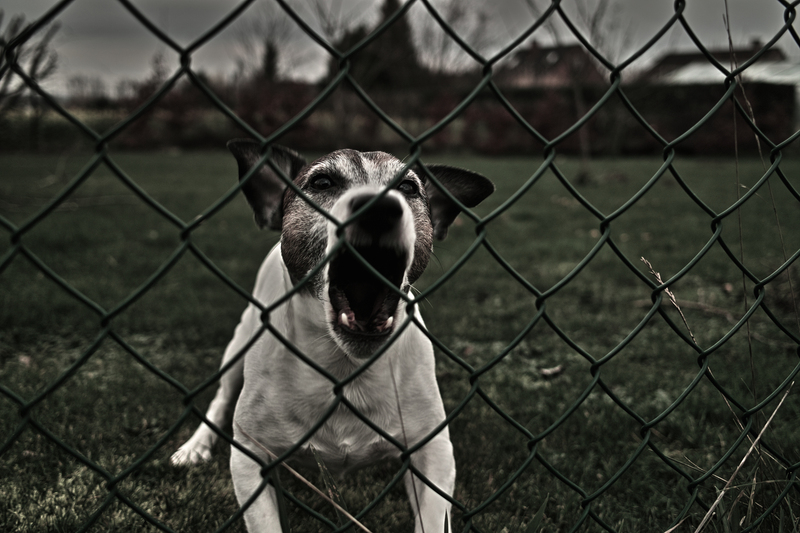 For a more detailed look at Ontario dog bite laws, read the Dog Owner’s Liability Act of Ontario.